The tall skinny kid with a deep voice and a small record collection launched his first radio station even before starting high school. He would over the next four decades become one of Virginia’s most recognized on-air personalities, concert promoters and media trailblazers. Gene Loving was the first DJ in the country to pick a Beatles record as a future hit, and accompany the band to its inaugural US concert. He rode the tidal wave of rock ‘n roll throughout the 1960s, hanging out back stage with the biggest names in the business: Jimi Hendrix, The Rolling Stones, The Beach Boys, Sonny and Cher, James Brown, to name a few. Gene was a radio and television visionary, starting one of the largest chains of independent TV stations in US history. His on-air persona and behind-the-scenes business dealings are part of the fabric of America’s music and entertainment story. 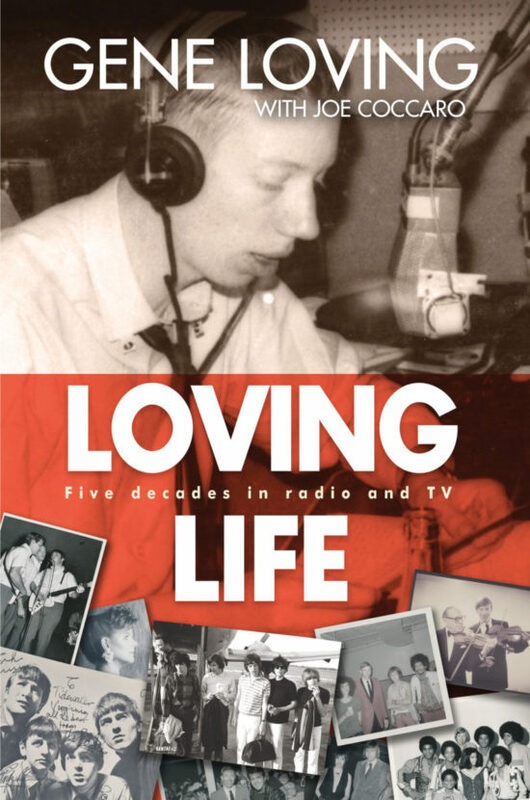 In his memoir, Loving Life, Gene shares his exploits in vivid detail, giving readers a front-row seat to a slice of Americana. Gene Loving began his career as an on-air personality in his hometown of Richmond, Virginia in 1958. During the early 1960's his interviews with the Beatles were syndicated across the United States and other countries.Loving also co-founded Max Media Properties, which was sold to publicly traded Sinclair of Baltimore in 1998. Gene started TVX Broadcast Group, which was later sold to Paramount Pictures in 1991, and also founded and developed Hampton Roads Wireless. He has received prestigious awards and recognition from broadcast and advertising trade associations. He is also a director on the board of New Dominion Pictures, following similar positions at ATO Pictures, Metro Information Services, and Monarch Bank. 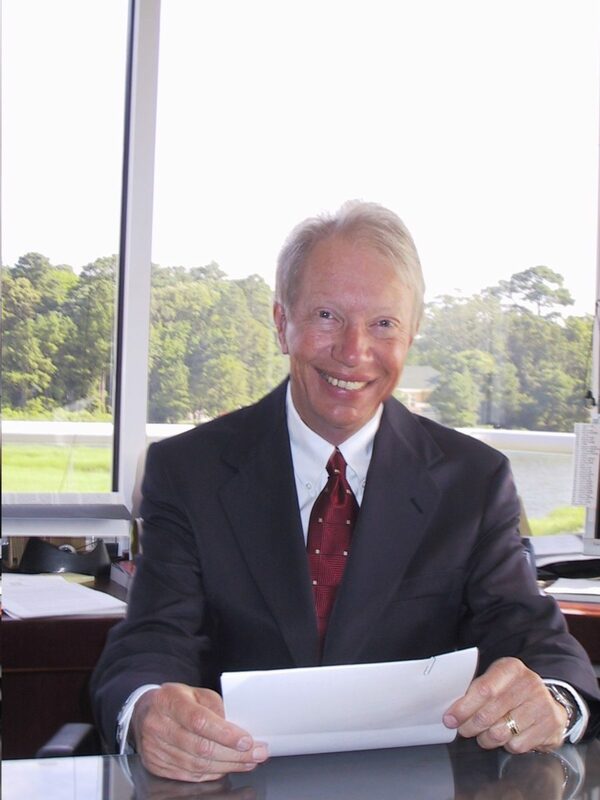 Gene is a former director of Operation Smile, an international children's health organization, and served on the boards of Sentara Health Care and the Virginia Marine Science Museum. He has been a member of various committees of Spring Branch Community Church. Loving is currently chairman and CEO of Max Media LLC, a Virginia Beach company that owns and operates television, radio, and alternative media. He resides in Virginia Beach with his wife, Angela, and two Shih Tzu dogs, Bella and Cuddles.